Ozone is currently installing a low energy lighting scheme to a large showroom and offices in Sheffield. 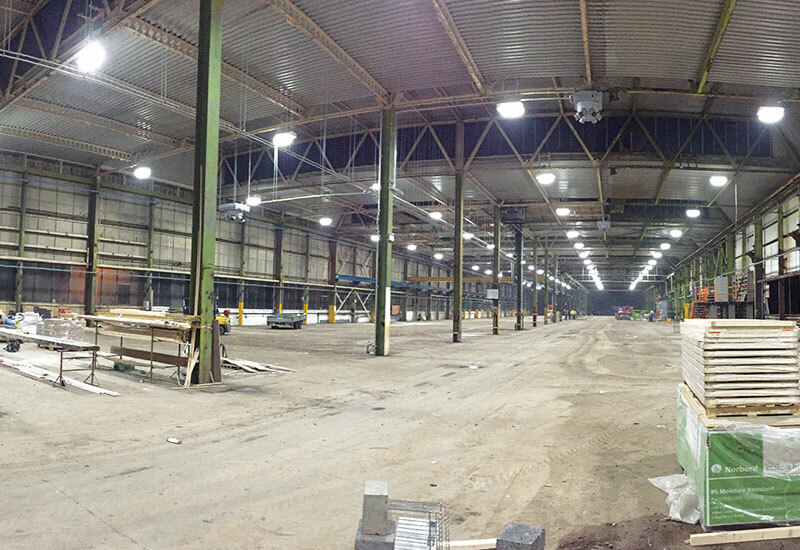 The new premises for Equi-Trek are currently being refurbished and the lighting scheme was designed to optimise lighting levels, save energy and reduce maintenance to the base minimum. Equi-Trek are the largest producer of horseboxes and trailers in the UK.